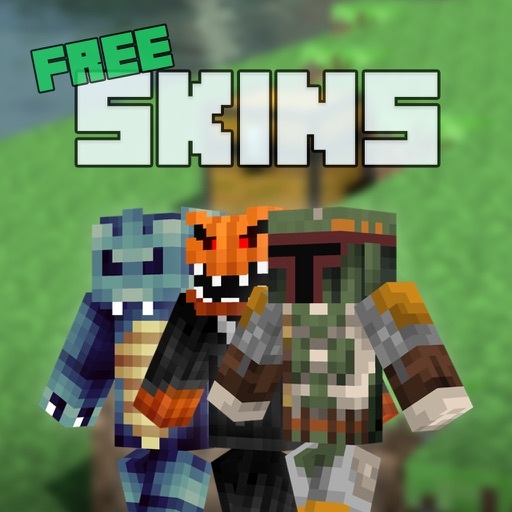 Change your skin with 2 easy steps! No need to look further to find the perfect skin! 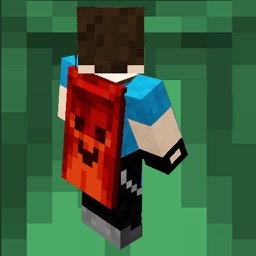 It works with Minecraft PE 0.11.0 and up! 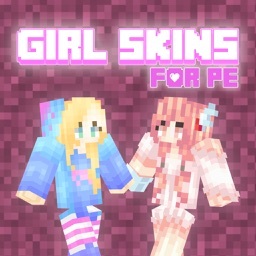 - Tons of skins to choose from! 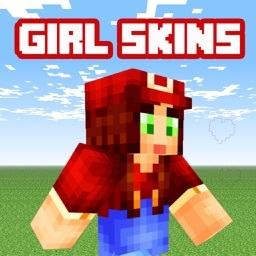 - FULLY compatible on both iPhone and iPad! 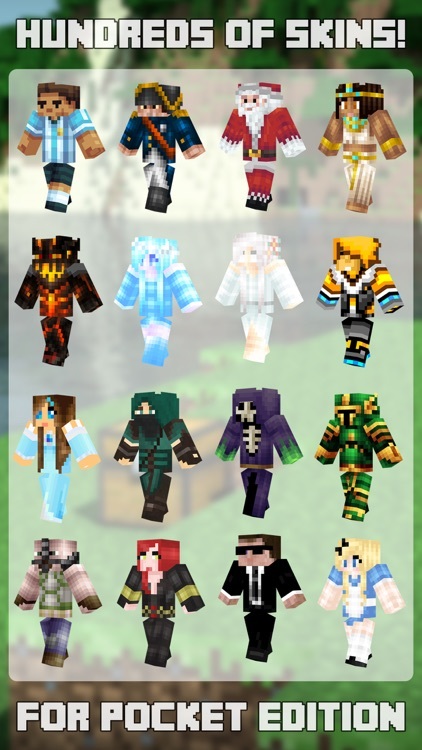 - Exclusive skins that cannot be found elsewhere. 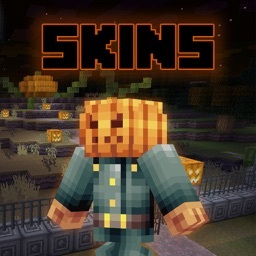 Download the best skins app available today! 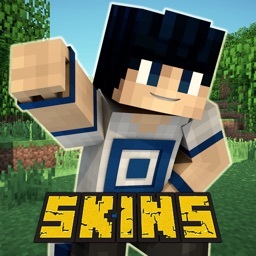 Notice: NuApps is not affiliated with the game 'Minecraft' or its creator Mojang AB.